If you want good rankings in search engine result page, the necessary SEO components that you have to consider are discussed below. 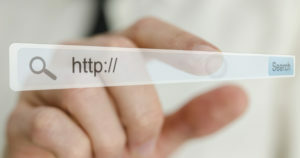 Straightforward: The URL of your website should not be confusing and it must exactly tells the user what your page is. Meaningful: A URL shoulb contain only keywords, not numbers and punctuation marks. Nowadays, a website is one of the most important facet of a company, so your website has to be intuitive, engaging and not too complicated. 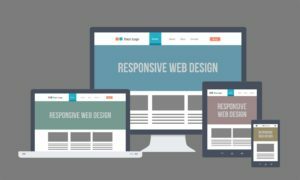 A web page design that respond to device properties such as dimensions, abilities and orientations. 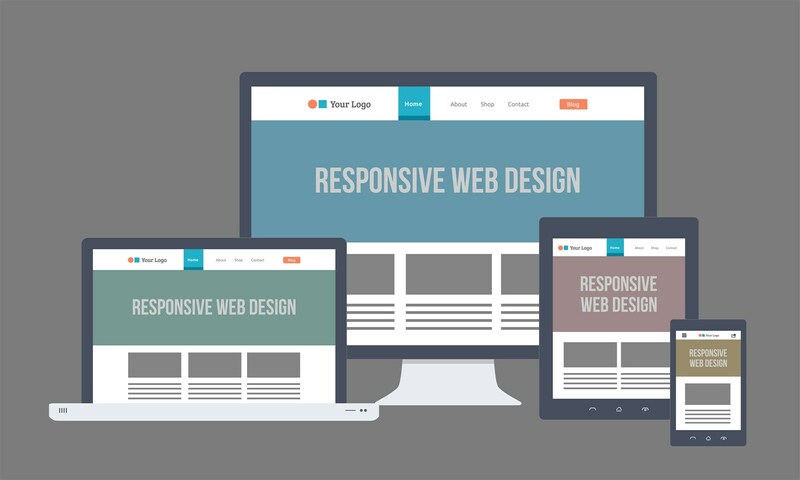 Website’s responsive design boils down to making your website look pretty on any device. So these are the most important SEO components that you might consider when creating your website. Pages with best combination of components will have higher rankings than other pages. If you have already noticed some different necessary SEO components, please tell us in the comment section below.